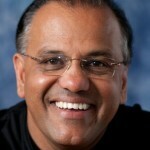 Ram Iyer is a recognized expert on mid-market companies and the importance of passion for entrepreneurs. He has developed a unique perspective on the challenges and opportunities facing the mid-market, having interviewed over 50 mid-market CEOs and speaking with thought leaders and experts on the mid-market. After extensive discussions with these executives, Ram conceived the Midmarket Institute as a source of research, tools, community, and advocacy. A prolific writer, Ram has been published in top trade journals and has been featured in Money Magazine, Fortune and CFO Magazine. He is currently writing a book about how mid-market companies can survive and thrive in a recession. 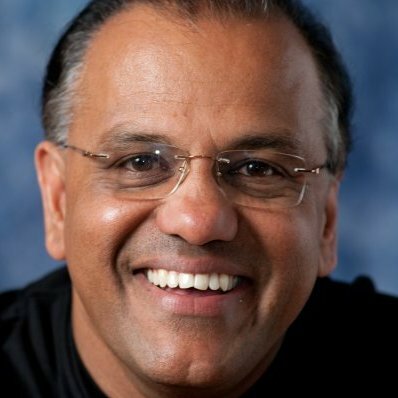 A former venture capitalist, entrepreneur, and executive at companies such as Boeing and Lucent, Ram is a speaker sought by conference organizers, associations and universities in the US and in Asia. He started companies, worked at start-ups, midsize and large companies in engineering, manufacturing, operations, marketing and strategy and at the Business Thinking Institute, he is systematically harnessing the knowledge of successful business people and those seeking greater success in business. They assess, inform (knowledge center, podcasts), coach and have a community of fellow business achievers discussing things they ‘forgot’ to teach you in business school. Leslie Shore has been on the show before to talk about listening, but today she is sharing her insights into millennials. She is the owner of Listen to Succeed, a consultancy that focuses on helping its personal and professional clients achieve their highest level of effective communication. Her seminars, facilitation, and training in listening effectiveness, organizational structure and change, and cultural diversity help corporations, nonprofits, entrepreneurs, health professionals, and educational institutions in the development of intra-personal communication skills. We are excited to have her back! 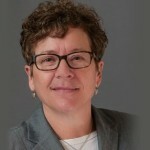 Rosanne DeTorres tripled the volume of her law practice in three years by paying attention to her Key Performance Indicators (KPI). When she started her practice, she had no business experience, but when she learned and utilized her performance indicators, her business grew rapidly. 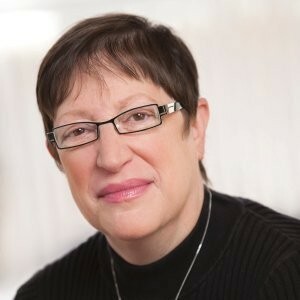 Rosanne was recently featured in INC.com and Sales & Marketing Management. She concentrates her practice in family law cases, including divorce, custody, domestic violence, grandparent’s rights, juvenile delinquency, and is a trained family mediator. Rosanne is also trained as a Collaborative Law attorney and is an accomplished Appellate attorney having taken a number of cases to the New Jersey Appellate Division and New Jersey Supreme Court.